Accurate Gauge & Mfg. is not just a name; WE ARE the Key Supplier to North Americas Heavy Duty Axle Suppliers. Our Customers; Daimler, Dana, Meritor and Volvo/Mack sourced the manufacturing of Differential Carrier Mountings to our location in Rochester Hills, MI. And we have grown to be the largest supplier of the components in North America and even provide support to the markets in Europe and Mexico. Every product has its critical performance characteristics, those features that can vary from perfection in only the smallest ways. They are referred to with various names; quality controlled characteristics, critical characteristics, even diamonds. Our philosophy is to identify those processes with the least inherent variability and target them to these most critical of features. Our scrap rate is under 1%, which far exceeds the industry standard of 3-5%. With our low scrap rate and innovative process, we’re able to deliver higher quality parts at a competitive price. Our unique process enables us to make rapid changes during the production process, allowing us to design and build in half the time of our competitors. We understand the challenges of your business. 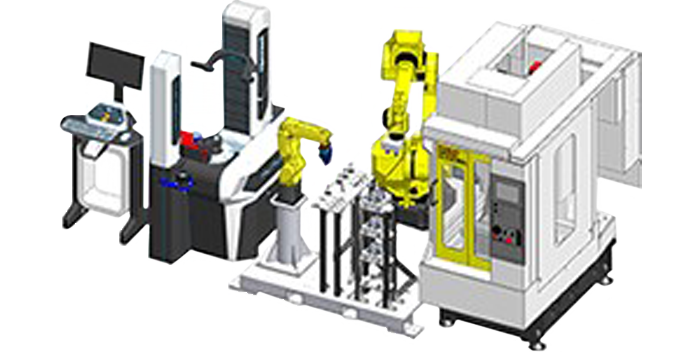 Our process ensures the highest quality product up front, with long term cost savings as well. 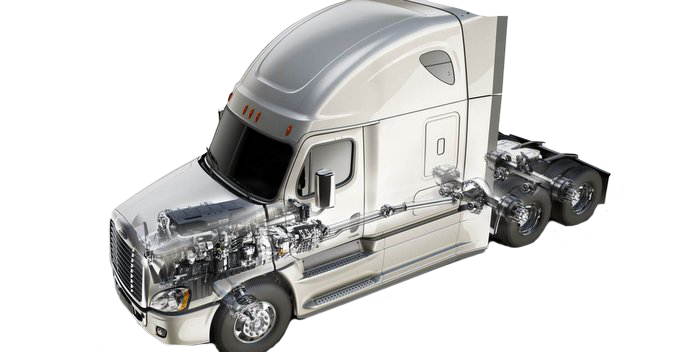 Find out why we're the premier axle carrier builder for heavy duty trucks.